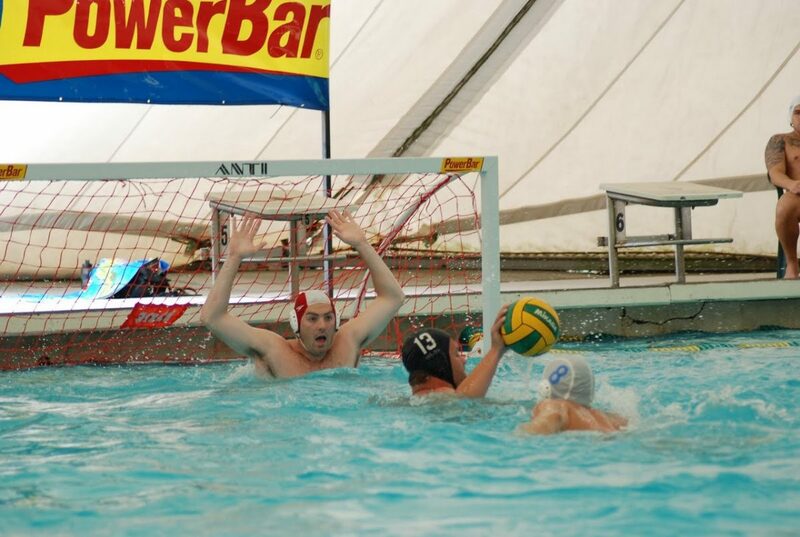 Jacksonville Water Polo is a masters water polo team located in Jacksonville, FL. Jacksonville Water Polo practices at the Bolles School on San Jose Blvd. Practices are Wednesdays (7:30p-9) and Sundays (10a-12p). The team is open to co-ed players 18+. If you are a youth player or have a son or daughter that is interested in playing, please contact us for more info regarding youth polo. JWP participates in 4-6 tournaments each year. JWP Players are required to pay an annual membership fee as well as monthly practice dues. All players are required to have an active USA Water Polo membership (a bronze membership is included in annual membership fee). Tournament fees are required for participation if players plan to play in any tournaments.